Dubai: The recently-launched Fujitsu Server PRIMEQUEST 3800B has demonstrated exceptional performance in demanding SAP® software environments by setting a new Sales and Distribution (SD) two-tier benchmark world record, underpinning the strengths of the enterprise-class system as the backbone of SAP HANA® deployments and other business-critical in-memory database applications. The new Fujitsu Server PRIMEQUEST 3800B features the latest Intel® Xeon® processor scalable family with up to 28 cores per processor and the fastest available DDR4 memory modules. 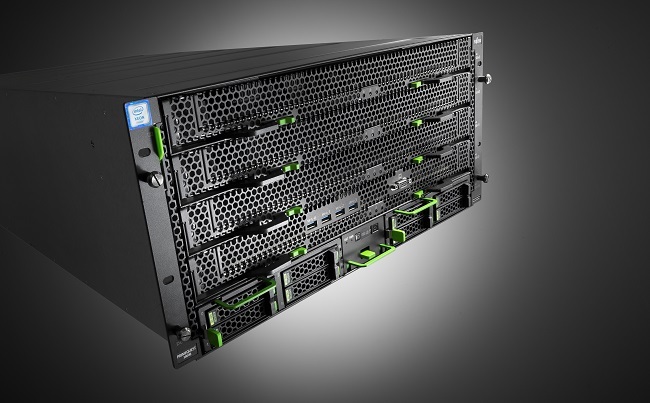 PRIMEQUEST is distinguished by optimized economics in a compact 5U chassis and includes advanced server reliability, availability and serviceability (RAS) features that prevent errors from occurring in advance, making it an excellent choice for running demanding corporate databases, in-memory solutions and business-critical digital applications such as real-time data analytics.